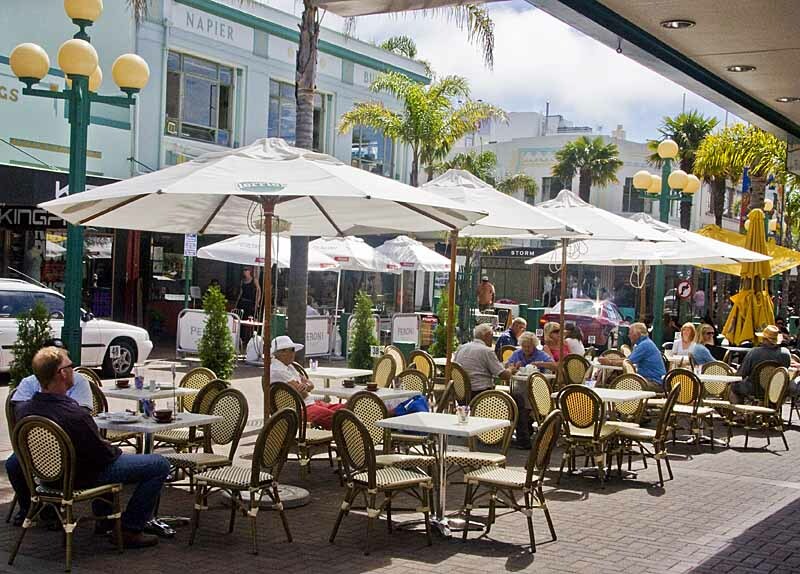 Napier is a port located in Hawke Bay on the east coast of New Zealand's North Island. 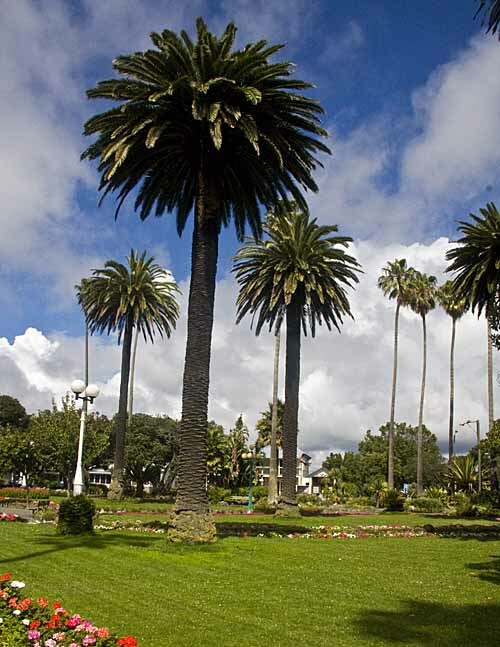 The Maori people know Napier as Ahuriri and are believed to have lived in the area for many centuries before the arrival of the Europeans, the first of whom was the ubiquitous Captain Cook in October 1789. The whalers and sealers were next on the scene followed by merchants and missionaries. In the middle of the nineteenth century agriculture began to take hold. The Treaty of Waitangi was signed in 1840 and the following year the Crown purchased a large block of land in and around the area that was to become Napier City. In 1854 Alfred Dornett founded the city and named it after Sir Charles Napier, a prominent figure in the Empire's victory over the Indians in the Battle of Meeanee in Sindh Province, India. Napier was leveled on February 3, 1931, by a powerful 7.8 magnitude earthquake which destroyed all of the structures in the city, transformed the land near and far, and killed several hundred people. (Much of present day Napier was under water prior to the quake.) Following the disaster, it was decided to rebuild in the then popular Art Deco style and over time the architectural transformation translated to a lifestyle change as well. 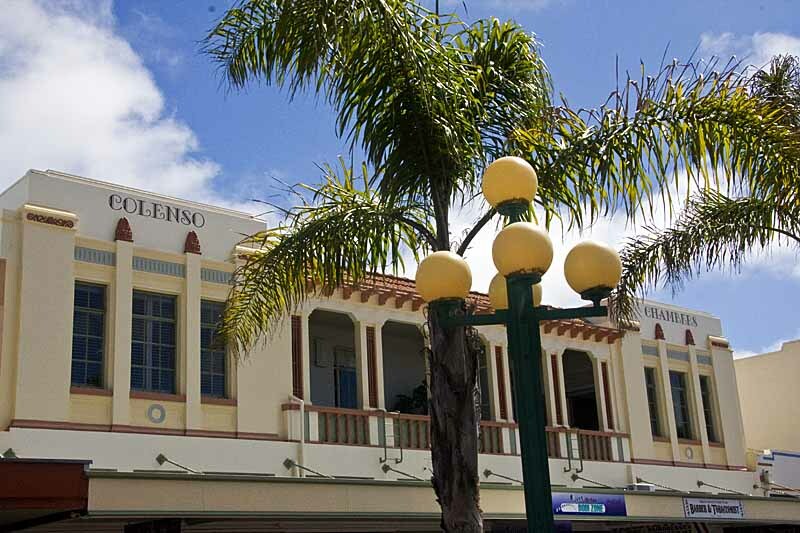 Today, the buildings are treasured and Napier is considered to be one of the very best examples of Art Deco architecture anywhere in the world. It is usually put into the same category as the South Beach District of Miami, even though Art Deco aficionados see some distinct differences in the two styles. There were many practical reasons why people decided to rebuild in the Art Deco style. During the earthquake a large number of deaths occurred when heavy ornamentation fell from crumbling buildings. Art Deco emphasized low relief surface decoration and was thus judged to be safer. In addition it was less expensive than other styles and fit the era of the Great Depression better than more ambitious architectural styles. And finally, the Exposition des Arts Modernes Decoratifs et Industriels, held in Paris just six years earlier in 1925, had made it wildly popular around the world. It is a fascinating place where one can find echoes of Frank Lloyd Wright alongside traditional Maori designs in the building motifs. Local agriculture is dominated by sheep farms, vineyards and fruit producing areas. Tourism is a very important aspect of the local economy and visits by cruise ships such as our own must be counted as a major contributor to the community's economic well being. 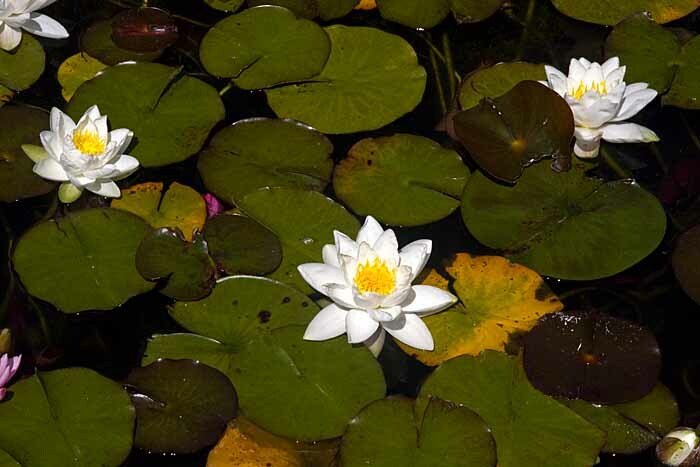 It should come as no surprise that walking tours are every bit as popular as trips to see one of the largest Gannett colonies in the world or drink wine in the local wineries. We chose the architecture over the birds and the vines and the local citizenry did everything that they could to make us feel welcome in their town. A half dozen of them dressed in 1920's fashions and driving old time vehicles even seranaded us as we left port that evening. It brought back memories of a Matson Liner leaving Honolulu ages ago.